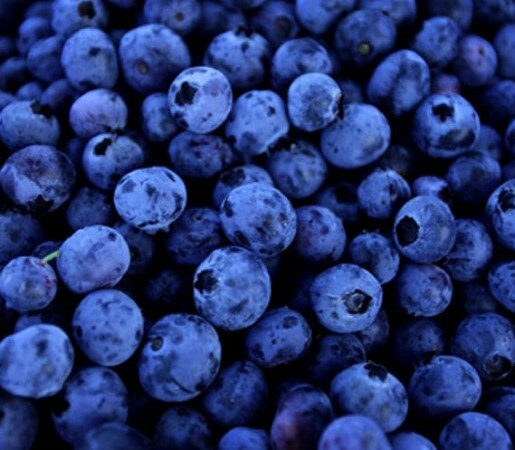 For many centuries, Native Americans gathered fresh blueberries from the forests of North America. Even then, blueberries were revered for their medicinal properties and were consumed year round – either fresh or preserved. Blueberries are a delicate fruit and are generally picked by hand in Australia. These antioxidant packed berries often command a premium price over other fruit due to the high costs involved in harvest; mainly the labour as Australia has one of the highest wage rates in the world.